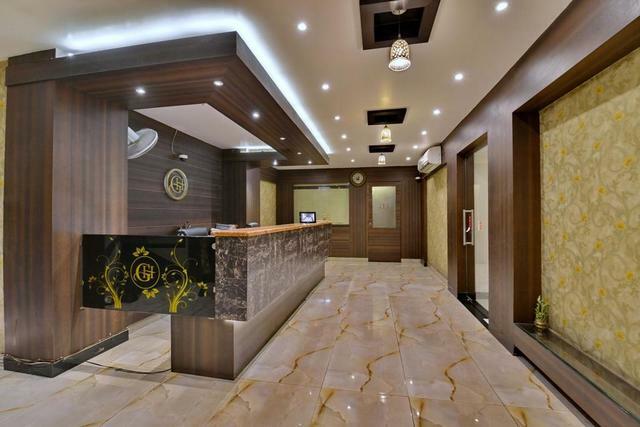 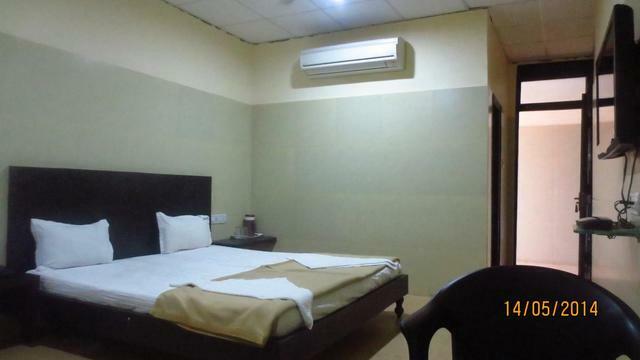 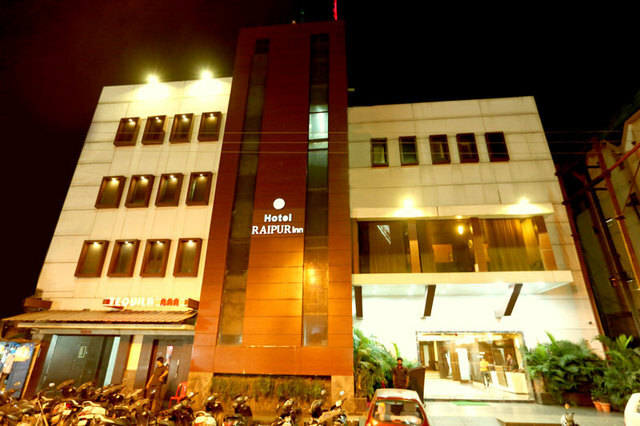 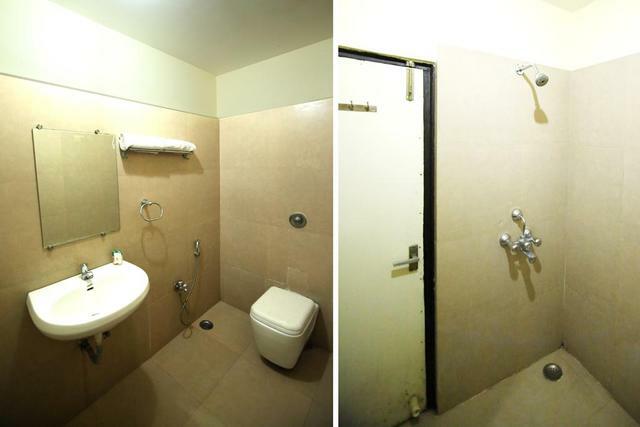 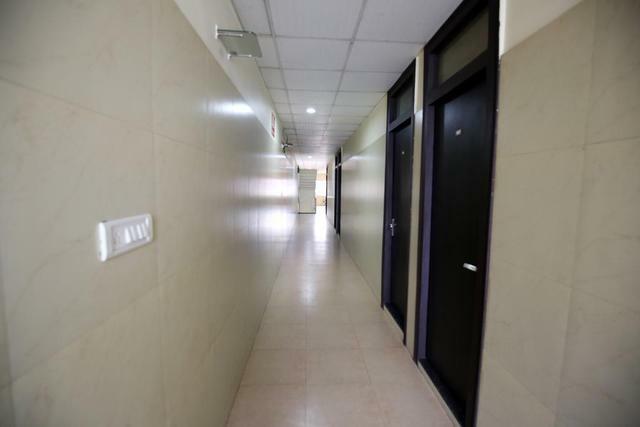 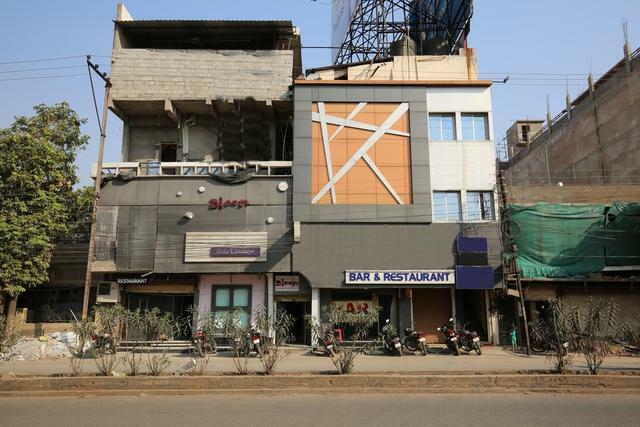 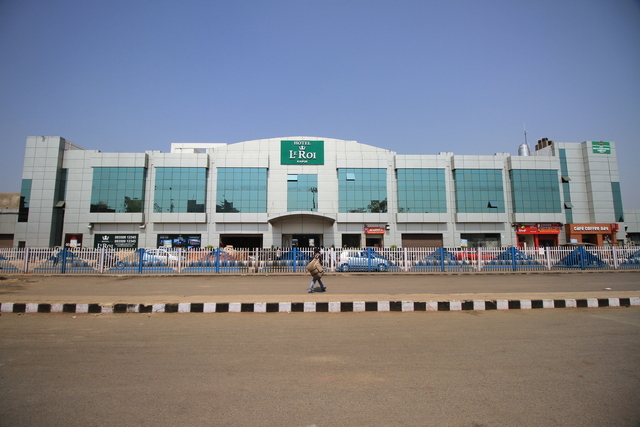 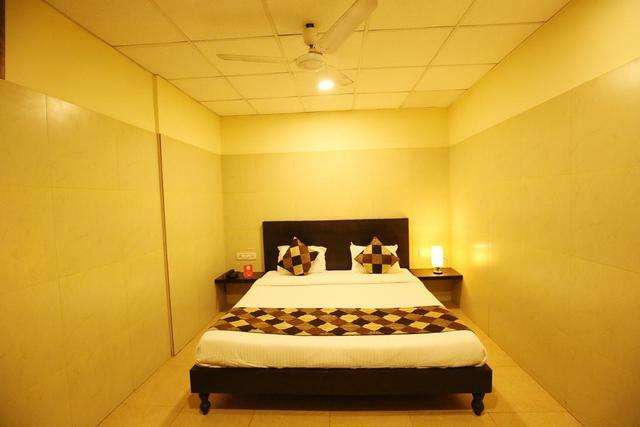 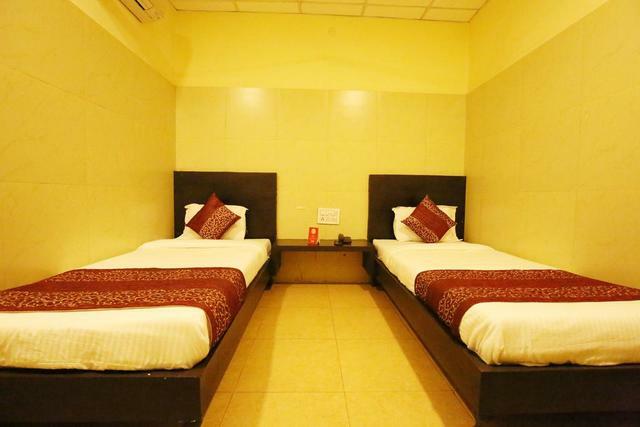 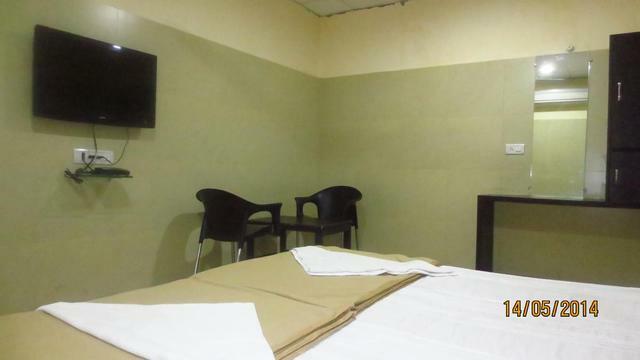 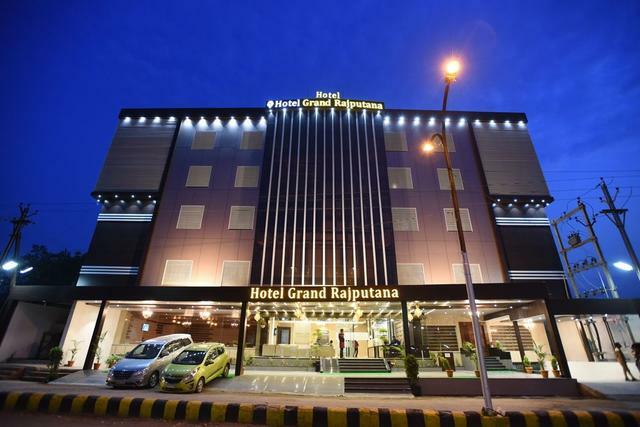 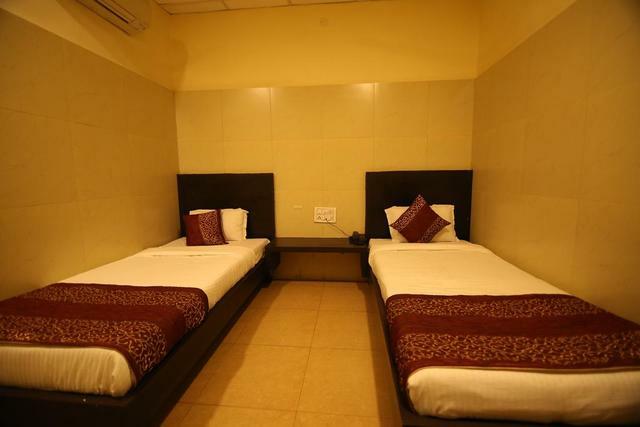 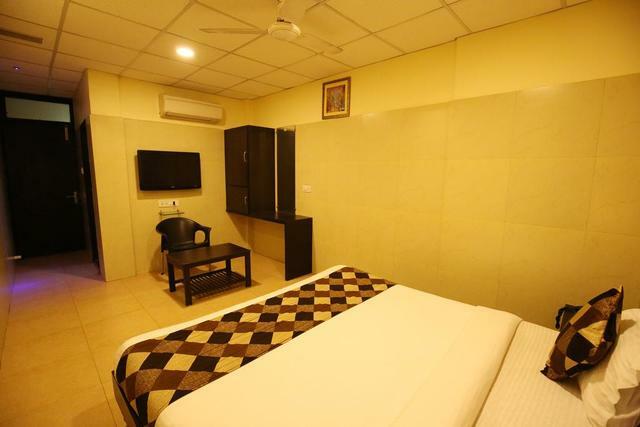 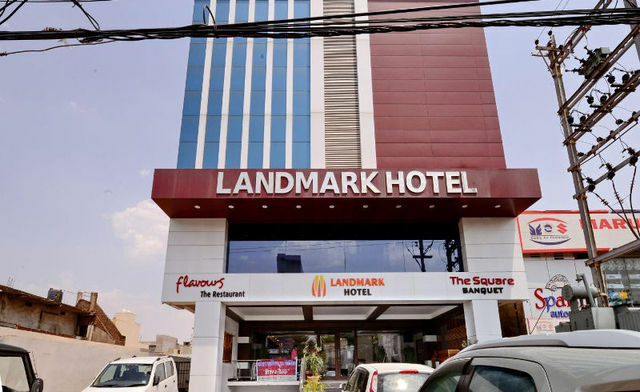 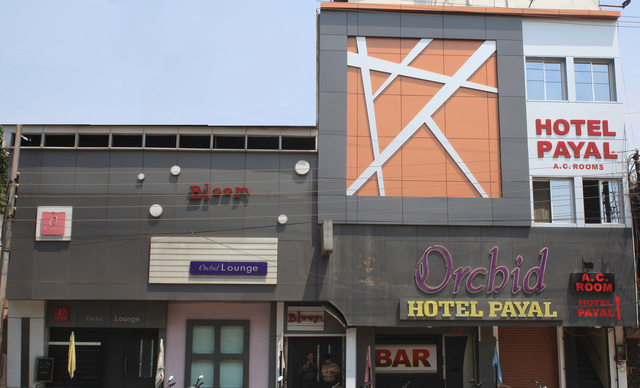 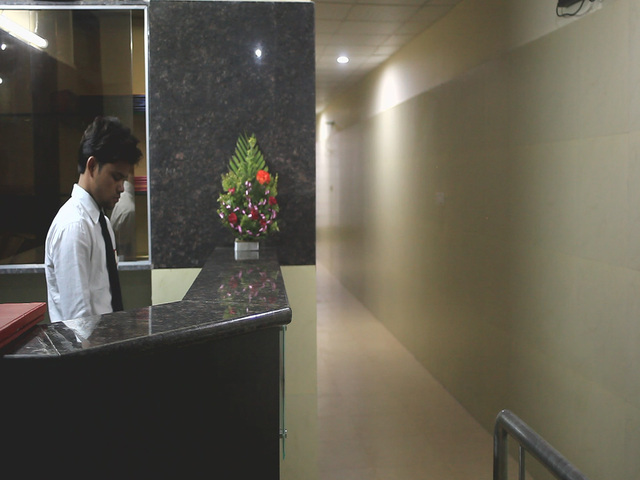 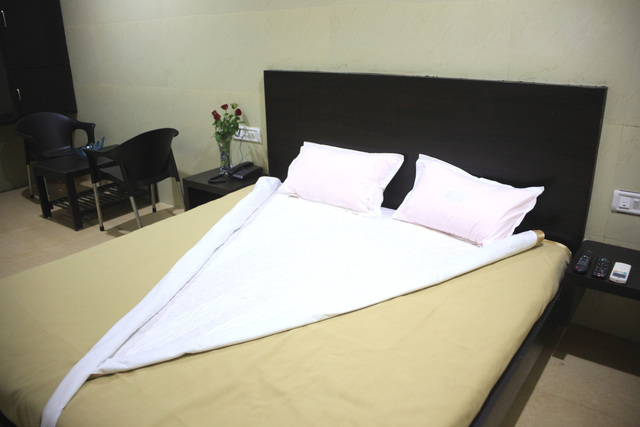 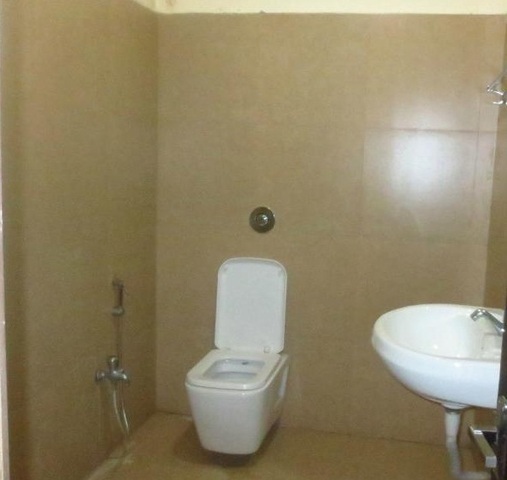 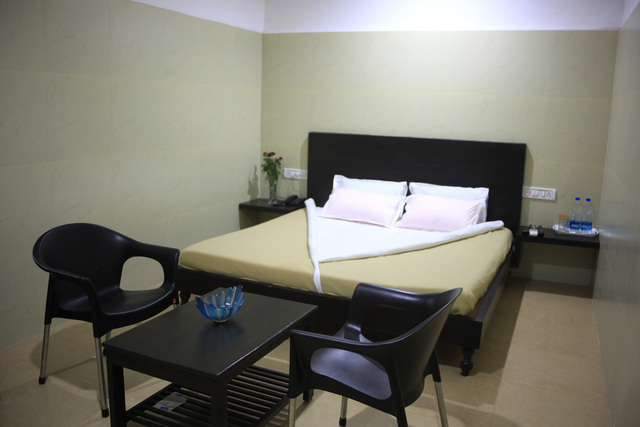 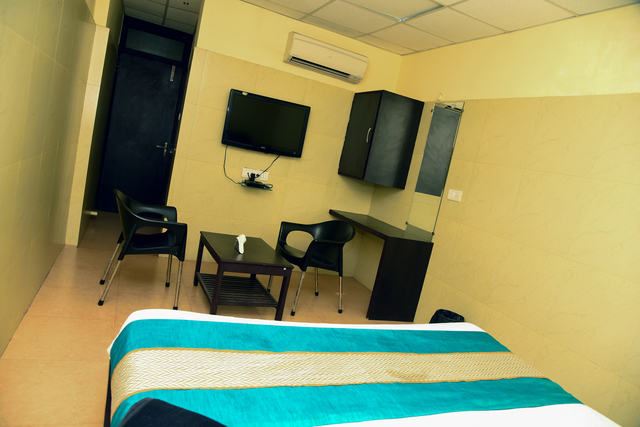 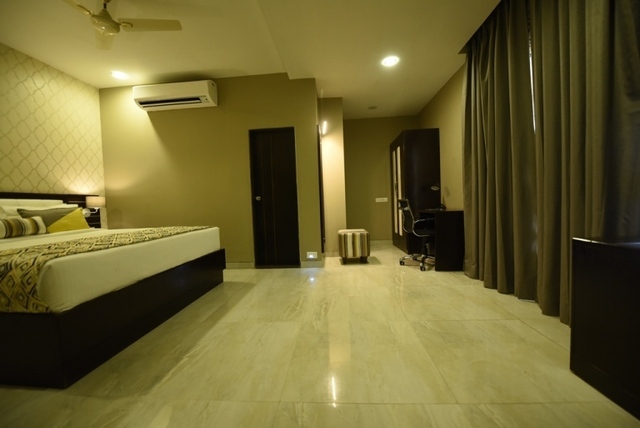 A budget hotel offering comfortable stay in the heart of City Raipur. 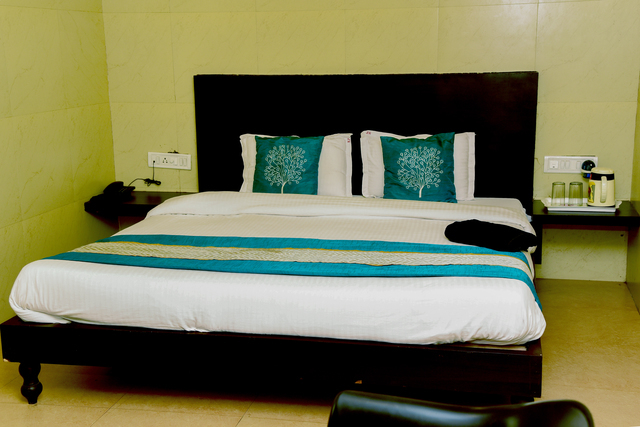 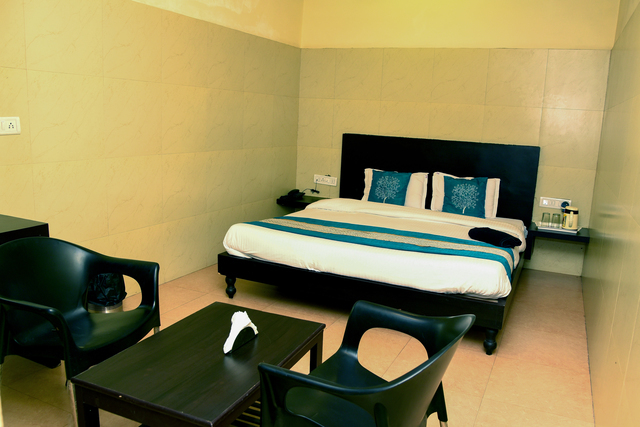 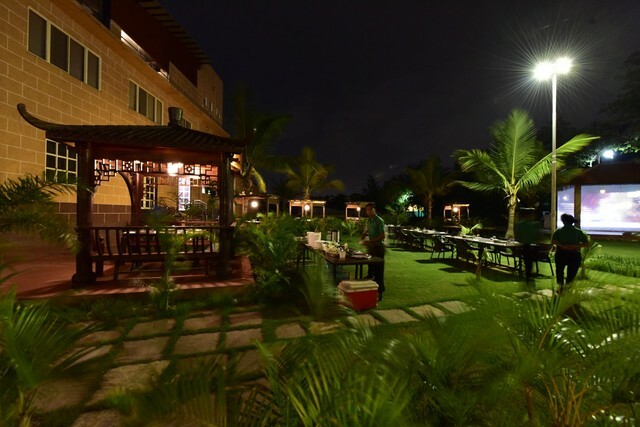 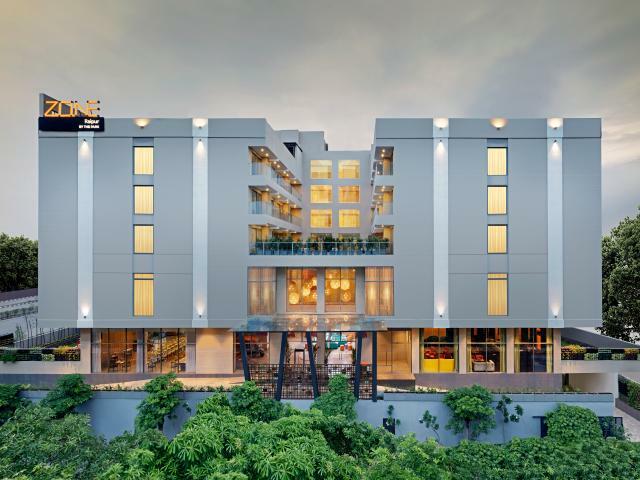 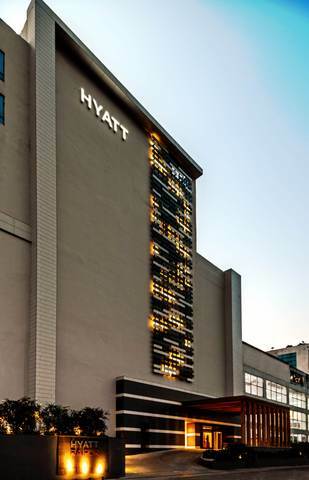 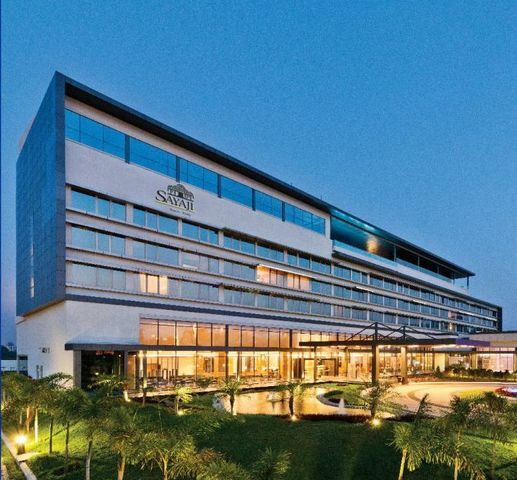 The hotel offers two variants of Room Deluxe & Super Deluxe with Air conditioning facilities. 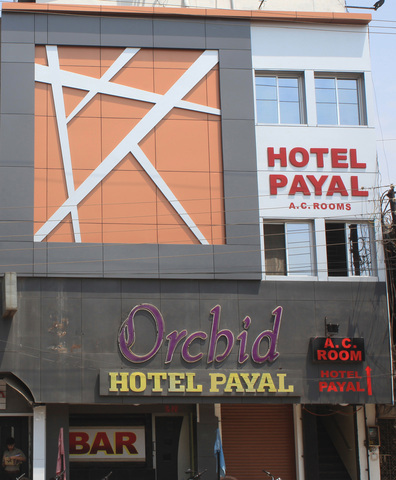 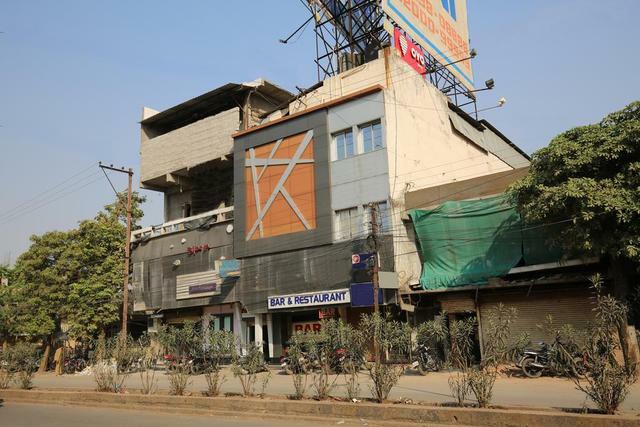 The property is locate 0.3 kms from New Bus Stand, 0.5 kms from the famous Pandri cloth market and 1.2 kms from city centre mall.